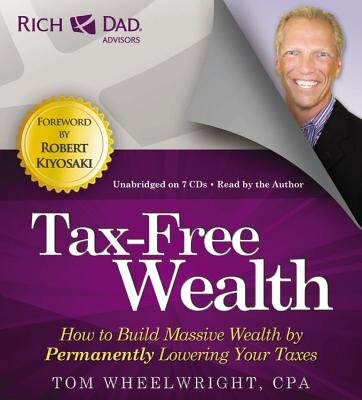 Tax-Free Wealth is about tax planning concepts and how to use tax laws to your benefit. Tom explains how the tax laws work and how they are designed to reduce you taxes - not to increase them. The audiobook explains how to use the tax laws to your advantage and in ways that will support business owners' vision and growth plans for their companies. Once listeners understand the basic principles of tax reduction, they can being, immediately, reducing their taxes to the point where, enentually, they may even be able to legally eliminate income taxes and drastically reduce other taxes.